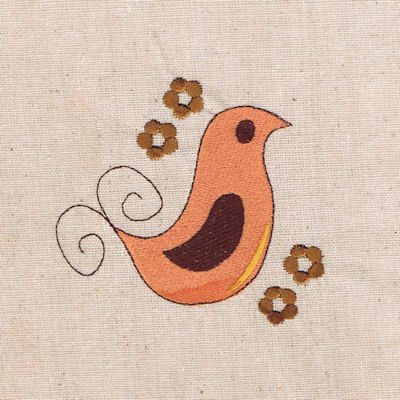 Spring Bird - 3 Sizes! Perfect for spring or any time of year! Change the colors to suit your project. Will also be pretty in pinks. Includes three 4x4 sizes. Raggedy Jack-o-Lantern Faces Set, 5 Designs - 4 Sizes! Finish Size 2.33" x 2.61"
Finish Size 2.99" x 3.06"
Finish Size 3.65" x 3.46"